In a nutshell: The Denver housing market inventory remains low at all price points and prices are higher. In most cases a desirable home will receive multiple offers and usually those offers will be above the listed price. The appreciation amount is expected to be the highest in the nation for 2016. There are several strategies that can be used to make sure your offer is taken seriously. Your real estate agent should be prepared to advise you on your various options. Please call me if you have questions about your particular situation or needs. COMPETITION: Be aware that there are fewer homes on the market than there are buyers. In most cases, you will be competing with other buyers to purchase that home. Because the seller is receiving multiple offers they no longer need to negotiate or haggle over the price or other conditions of sale. So you only have one shot and it should be your best and final offer. Pre-Qualified: A strong offer will always have a lender letter. This means you have been pre-qualified by a lender and the letter will say that you qualify for up to a certain amount. This is very important – to be taken seriously you must have this lender letter ready to send with your offer. So visit with a lender or lenders and get the pre-qualification out of the way before you start looking. Act Quickly: Desirable homes are going under contract within a couple of days of being listed in MLS. The time when homes languished on the market is over. 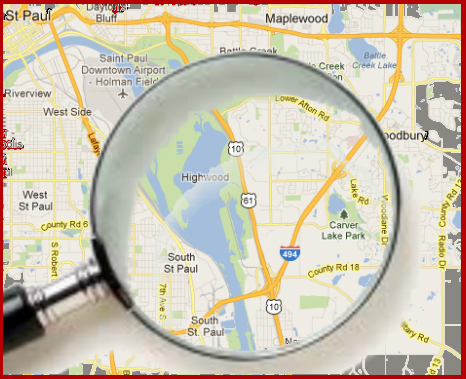 Because of low inventory you will often see only one home for sale in a particular neighborhood. Above list price: Seller’s are routinely accepting offers at or above the list price. The bottom line is that you need to be prepared. This is just a short list make sure you understand all the factors that will affect your home purchase. I urge you to talk with an experienced real estate agent in your area before you start looking at homes.